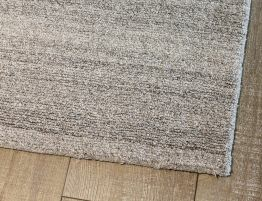 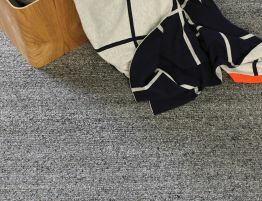 Natural wool rectangle floor rug. 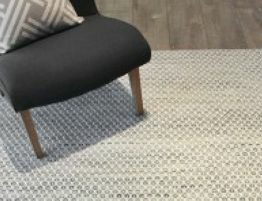 Soft feel and hand tufted, adds comfort and warmth to your space. 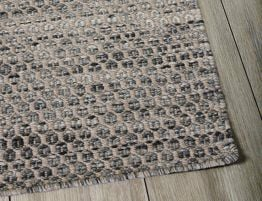 The Broadway is rightly named as the artsilk brings a luxurious soft lined finish to enhance the quality of the loop pile. 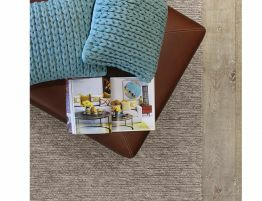 Broadway looks beautiful in a bedroom with it's cosy texture, stunning in your lounge with the soft underfoot feel you will want to curl up on. 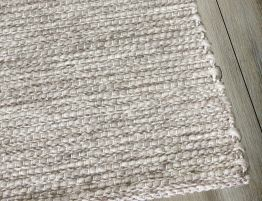 Overall it is a soft subtle loop pile rug you will just love.